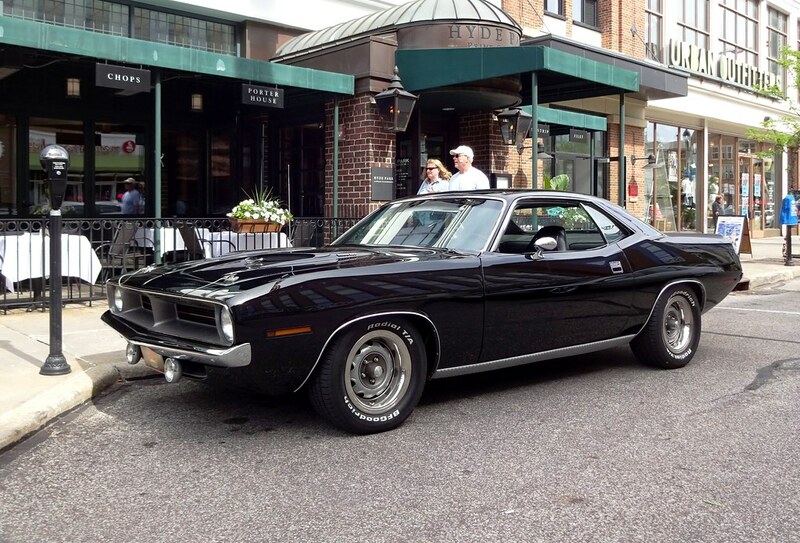 1970 Plymouth Barracuda. Feed that meter! 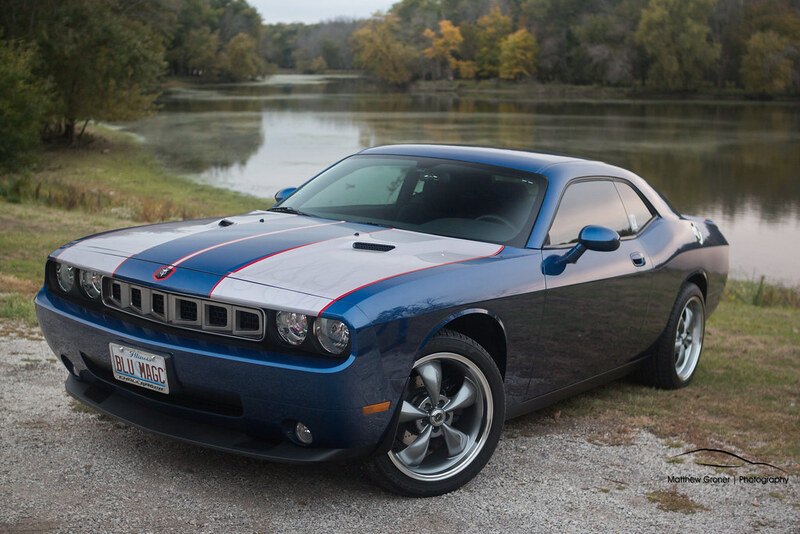 Newer Generation Challenger. Not sure what to make of this car? Looks like a lot of fun & I would noot be too worried about sratches !! 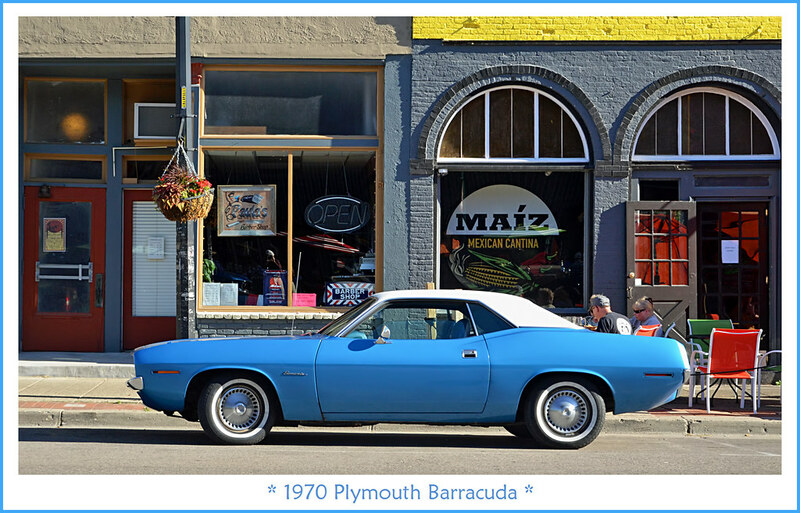 1970 Plymouth Barracuda. Back to the basics. 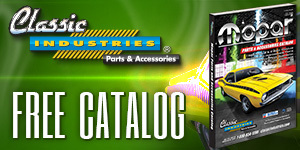 With all the high impact color performance cars you see, it's hard to believe they made them like that. Where were you in the late 70's and early 80's. 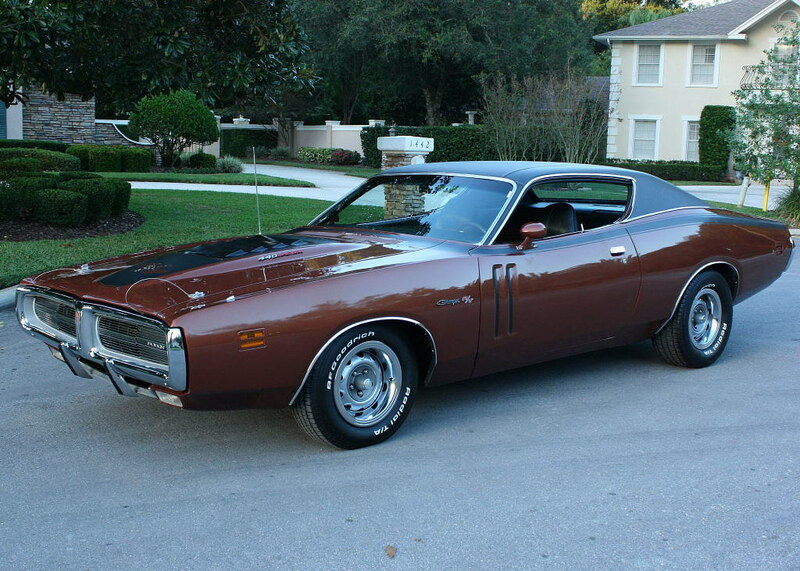 Drab colored Mopars were all over back then. They outnumbered high impact colors by a long shot. 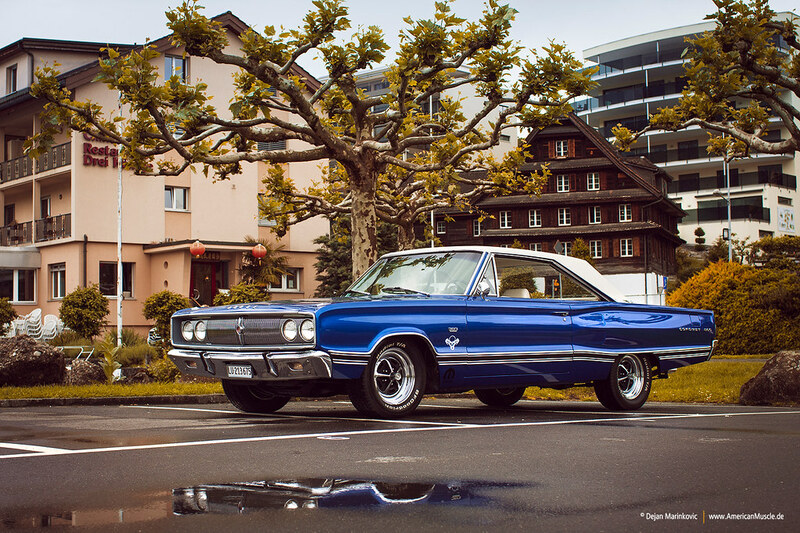 1967 Dodge Coronet 500. Location: Kuessnacht am Rigi, Switzerland. I was born in 77. Actually I remember a lot of green Mopars when I was a kid. I would have thought they only made green Mopars if it weren't for TV and magazines. By the time I was old enough to pay attention, most of the muscle cars I would see were broken down beside someone's house. 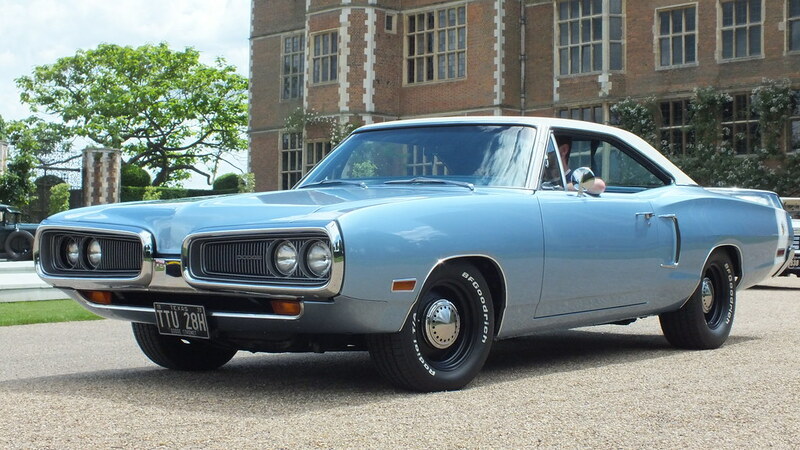 I still don't think I have ever seen a Barracuda with hubcaps installed. 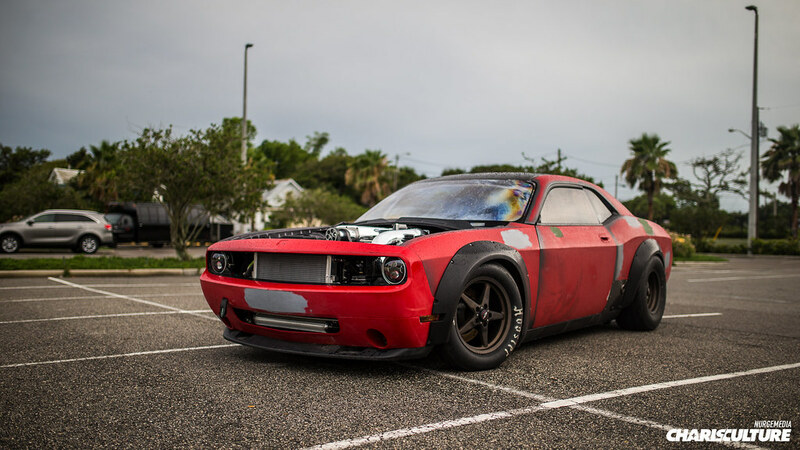 New Generation Dodge Challenger. I was going to say "Fish out of water" but not enough Barracuda add-ons. 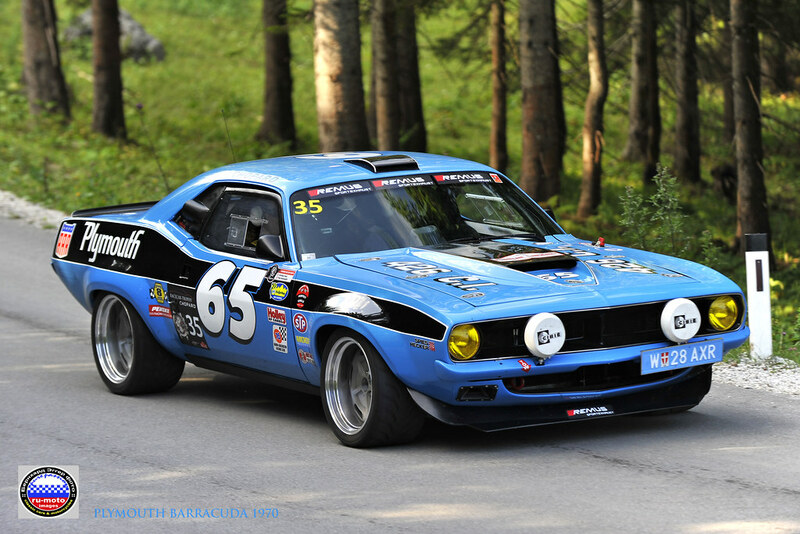 1970 Plymouth Barracuda. Off to the races! 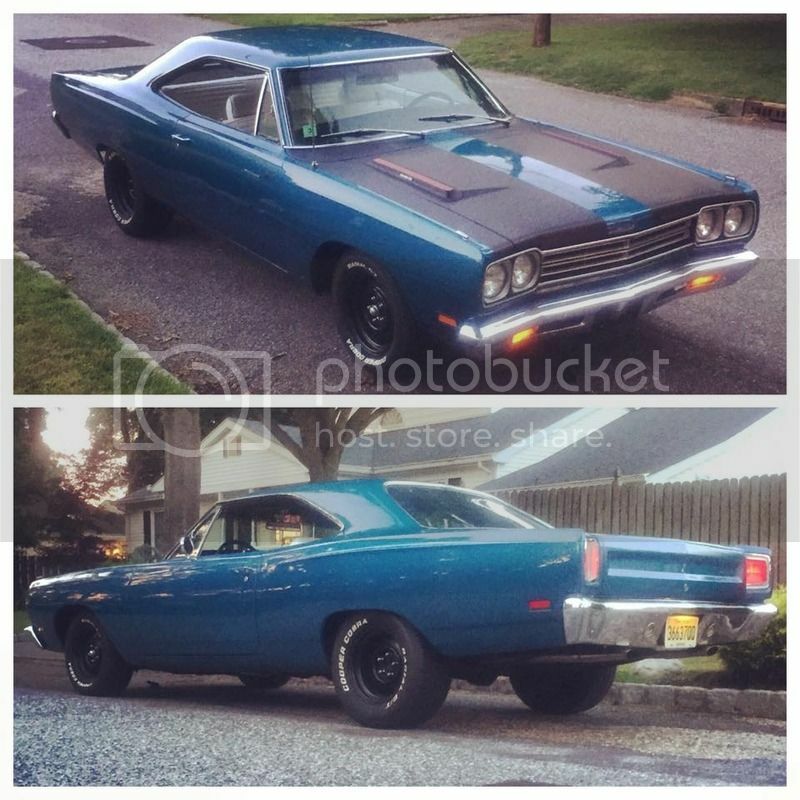 That Roadrunner looks killer. I really like the look of those basic black rims & tires.